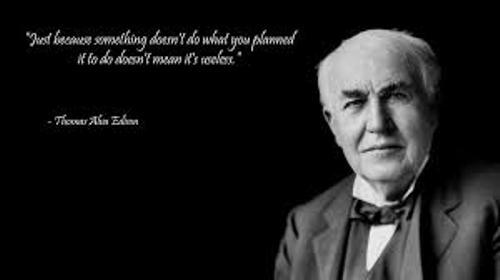 Thomas Edison facts carry the information about one of the biggest inventors in the world. Edison invented in the motion picture camera and projector in 1890s. In 1893, he created his own production picture company named Black Maria Motion Picture. In 1903, he released a 10 minute picture film entitled The Great Train Robbery. Find out more facts here. The director of The Great Train Robbery was Edwin S Porter, while the producer was Edison. The short move was created based on the real story of a robbery. This movie was a huge success. Edison Electric Company was Edison Company created in 1889. It merged with another company in the name for General Electric. This company has a big success in 20th century. Another scientist is seen in Albert Einstein facts. The major rival of General Electric is Westinghouse. This company had Nikola Tesla working with them. This man is the creator of the alternating current. Edison Effect is very important to development of technology such as computer, television and radios. The electric current was discovered in 1882. Incandescent light bulb is another invention by Thomas Edison. Actually it is not the first light to get the patent, but this light is the first safest light. The light industry is developed with Edison lamps. Phonograph is Edison‘s favorite invention. It was patented in 1877. The patents that Edison got were around 1,093 inventions. Thomas Edison got some supports from many financers. One of them is J.P. Morgan which gave him fund to make a laboratory in Melo Park New Jersey in 1876. The laboratory now is called as Wizard of Menlo Park. Read New Jersey facts here. 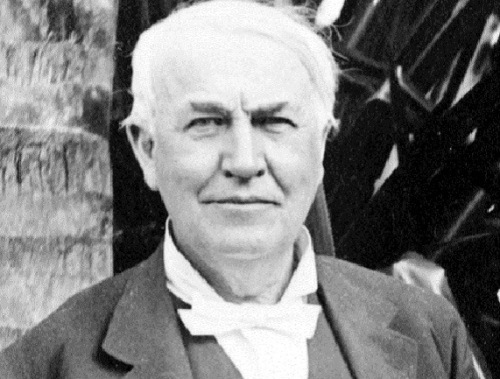 The first marriage of Edison occurred in 1871. 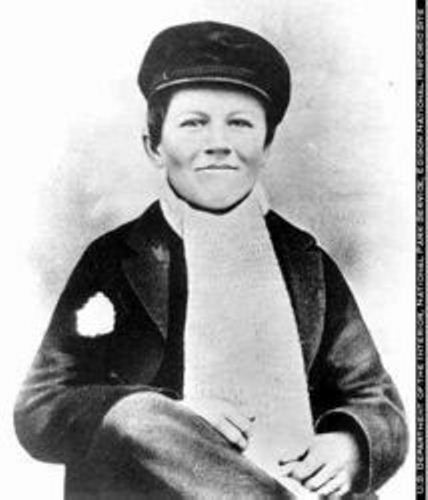 She was Mary Stilwell who was nine years younger than him. Both had three children Marion Estelle, Thomas Alva Jr. and William Leslie. His first wife died in the age for 29. He married Mina Miller. Both got three children named Madeleine, Charles and Theodore Miller. 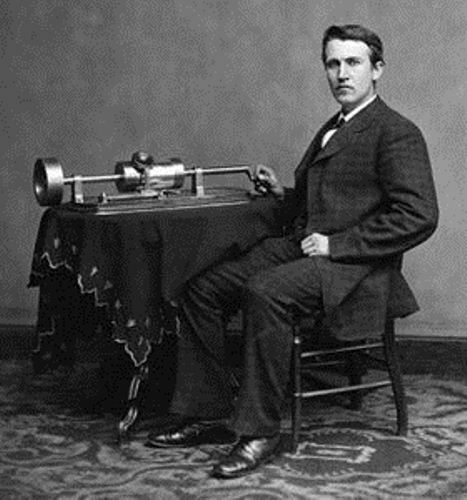 In 1862 to 1868, Thomas Edison worked in the telegraphy industry. It gave him a lot of knowledge about the mechanical device. He also had a good contact with many important people such as Alexander Graham Bell. On 18 October 1931, Thomas Edison died in the bed because of the severe illness. Even though he now is gone, he got an honor because of his great inventions. 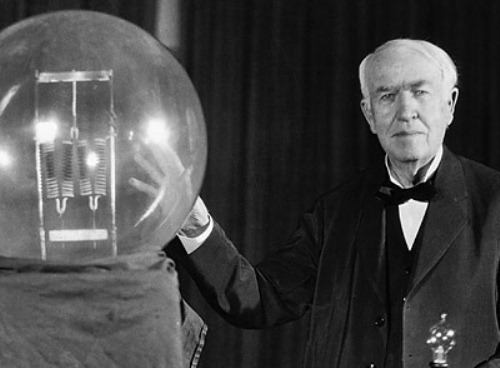 Are you fascinated with facts about Thomas Edison?